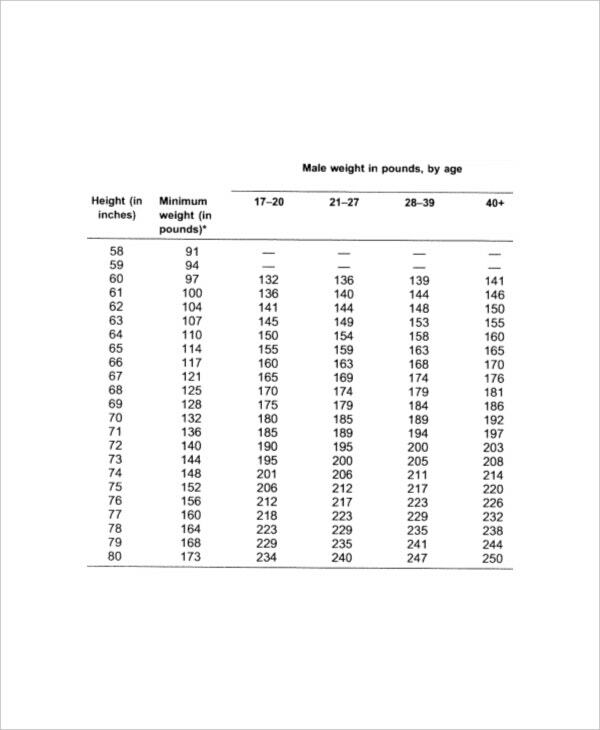 A Height and Weight Chart Templates for men is especially meant for adult men, aged 21 years and beyond. As the weight of an adult man would differ from that of a teen, even when they are of the same height, a height weight chart boys won’t work. 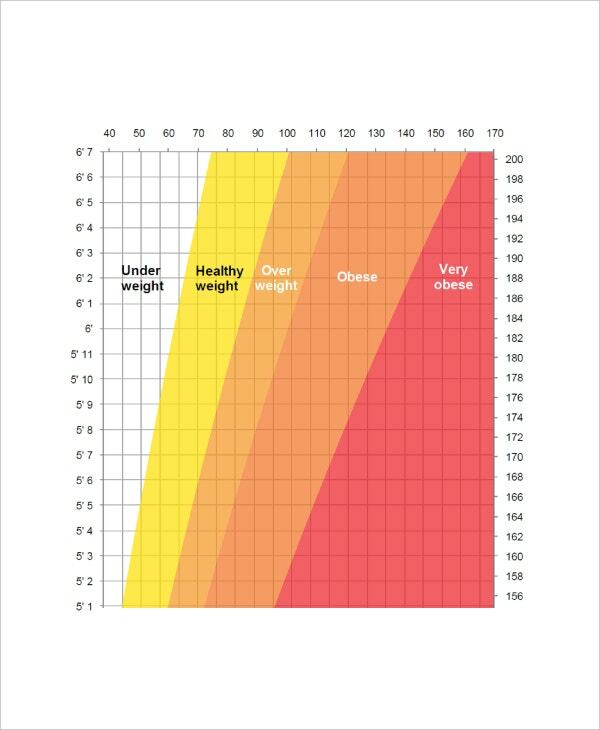 Charts for men would specify how much body weight is ideal for a full-grown man of a certain height. Every individual must be aware of his perfect weight according to height as any discrepancy here might mean issues with your health. In case you have worries about your weight, you can check out a height and weight chart for men sample to find out whether you are at the perfect weight, or need to put on, or even whether you have to lose some extra pounds. 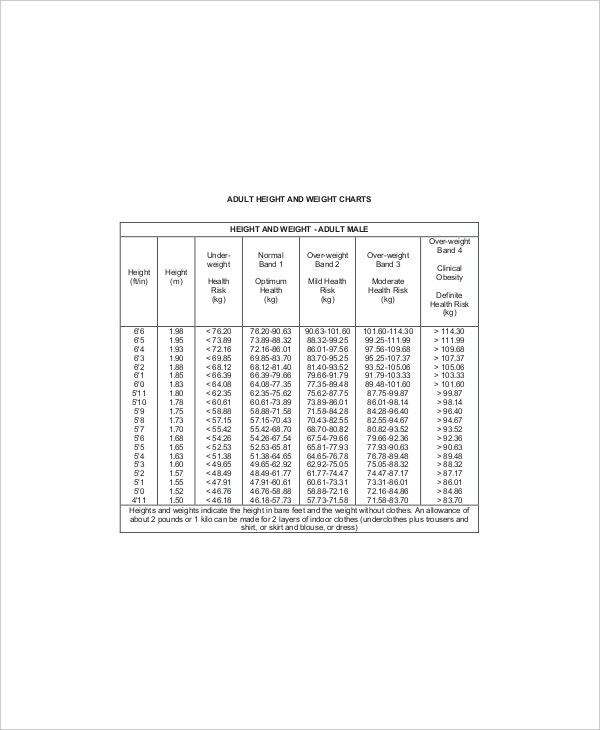 There are height and weight Chart Templates available over the web for your convenience. The weight of a man would vary according to body frames- irrespective of his height. 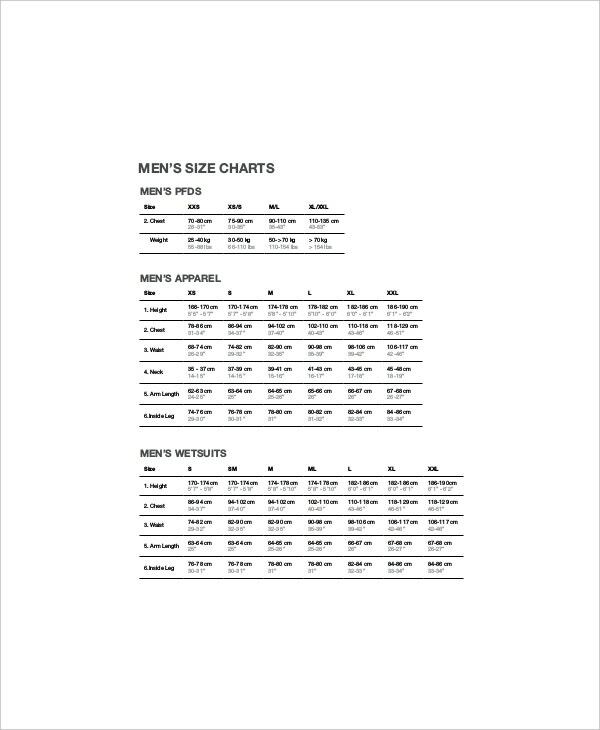 A height and weight chart for men by body frame template shows the ideal weight for a man based on body frames. 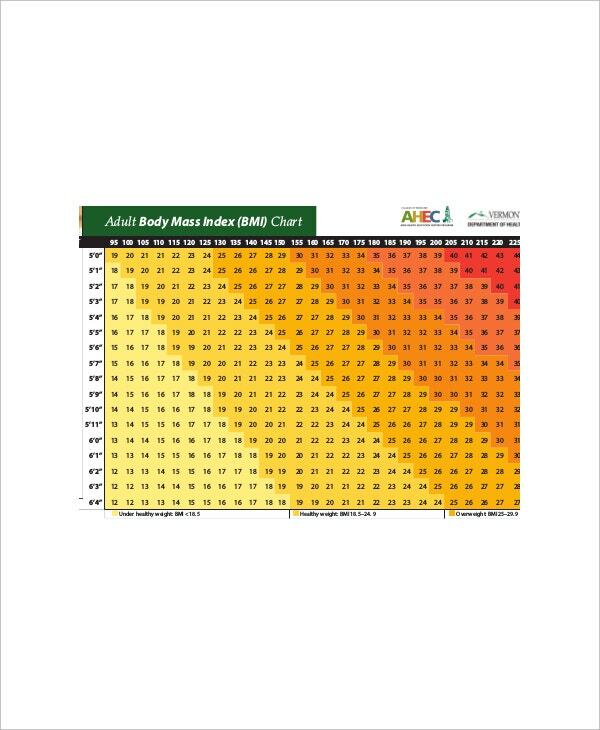 A height and weight BMI chart for men template will count the unit of body fat for adult men, in terms of his height & weight. 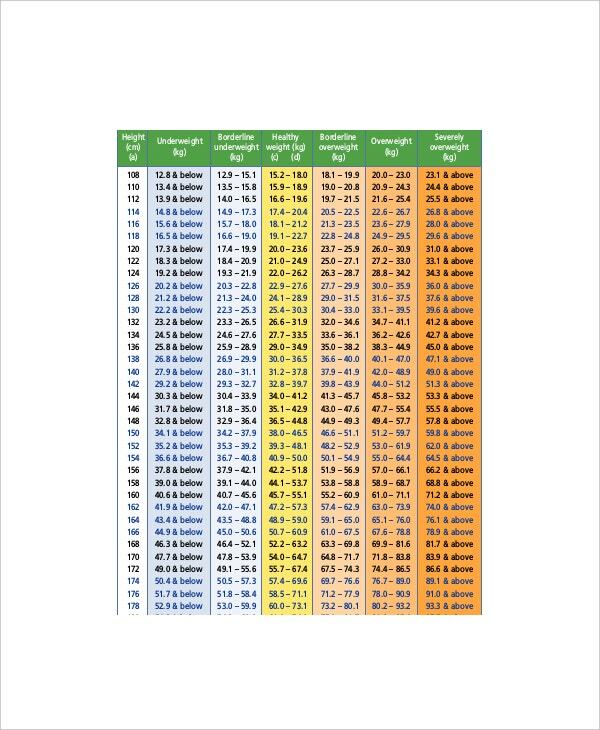 A Height and Weight Chart Templates for men in pounds template expresses the weight in lbs metric. 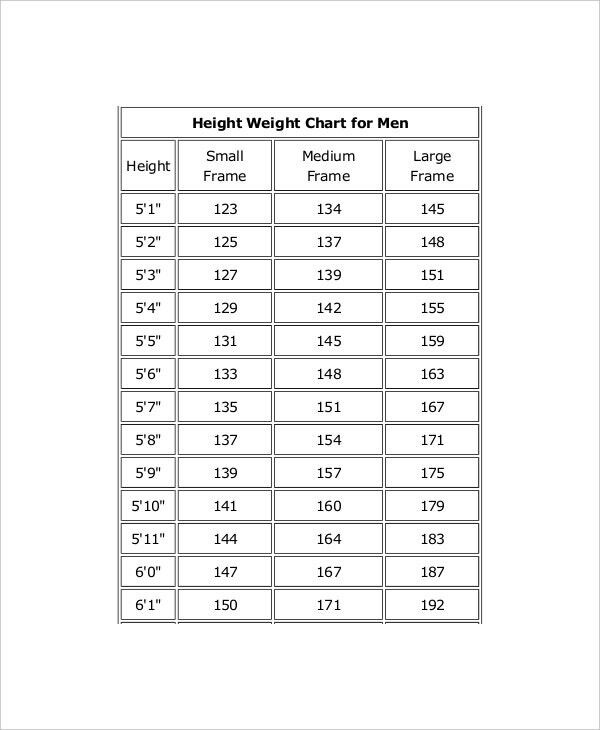 A height and weight chart for men in kg template shows the weight in kg metric. A height and weight chart for men by race template represents the ideal height & weight of men, based on race. 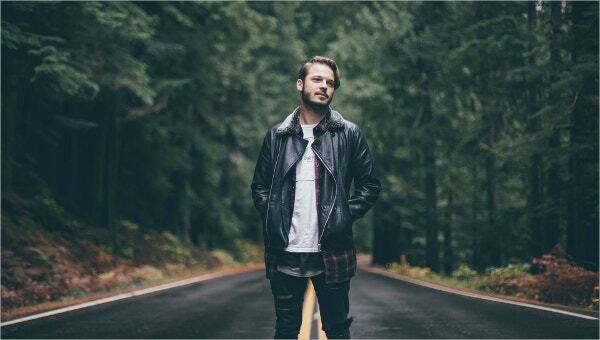 As mentioned earlier, it’s necessary for every full-grown man to be aware of his ideal weight according to his height, and age as it enables him to assess the status of his health. This way, he would be aware of whether he needs to check his lifestyle, in case he is getting obese -or needs to put on some healthy weight if he is underweight. The templates here offer you a ready-made chart so that one does not need to create the whole thing from the start. You can also see Baby Weight Gain Charts. If you are looking for the best Height And Weight Chart For Men templates, template.net would be ideal for you as it comes with a huge gallery of professionally crafted templates.